When you think of buying a home, chances are that you envision looking through tons of real estate listings, talking to realtors, making an offer or counteroffer, and so on. Buying a used home does have some advantages, but when it comes to a few key ones, building a new home is the only way to go. Customization is at the forefront of these advantages, along with a few others that those who choose to build a new home enjoy. This ceases to be a problem when it comes to building a new home that’s built to the buyer’s specifications. With likely millions, if not more, floor plans in existence, the buyer now has the ability to pick and choose what works best for them. 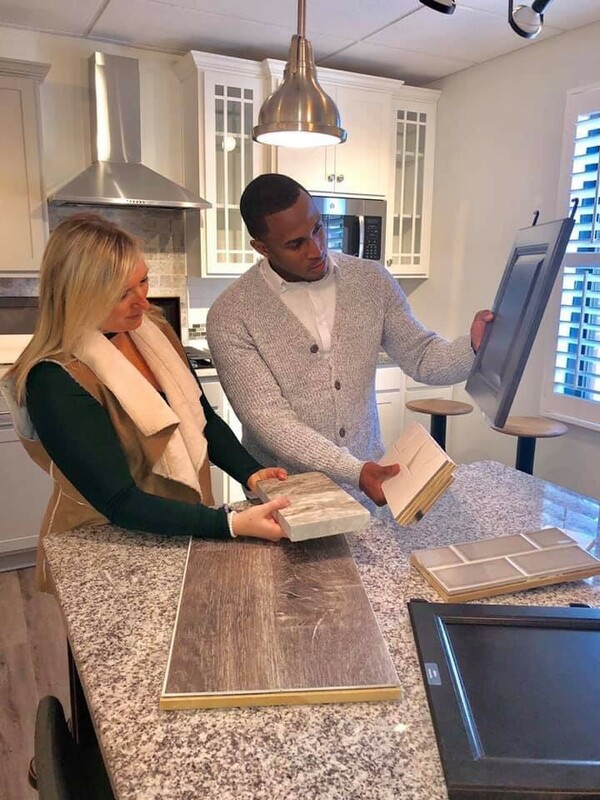 Furthermore, if the buyer goes with a professional home building company, they likely have floor plans that optimize every square inch and have been proven by previous builds. When you buy a used home, there’s really no good way to tell what the bones look like and what you could be getting into by buying it. Homes are built by people, and people have been known to make mistakes from time to time. That’s being said, it’s worth it to know exactly how your home is built and who it was built by. Horror stories about ecstatic buyers moving into a used home that they got for a steal are all too common. Sooner or later, the poorly laid masonry or an unexpected electrical issue can become an absolute nightmare. This too ceases to be an issue when you build a new home with a reliable home builder that has a proven track record of excellence. Otherwise, that deal that was too good to be true could end up costing you a lot more than you thought. Ah, energy efficiency. The boon of a new age filled with electric cars and foam insulation. While to some this may be a mere perk instead of a feature, I’m here to tell you why energy efficiency most certainly is a feature. In the past 50 or so years, homes have come a long way in the realm of the utility bill not costing more than the mortgage. As previously mentioned, foam insulation, along with other technologies like solar panels, double-paned windows, etc. have revolutionized homes in terms of overall energy efficiency. On the other hand, depending on what year the used home that you could be buying was built, it could have some of these features, but probably not. Building a new home is absolutely the best route to take if putting money in the bank rather than giving it to the utility company is important to you. Pro Tip: Some modern home builders are even certified in energy efficient construction methods. If you are looking for a new place to call home in north Alabama, you should consider Legacy Home Builders. They have the very best new home features with years of experience and the best team you’ll find anywhere.